Spoiler alert: you don’t write it at all! 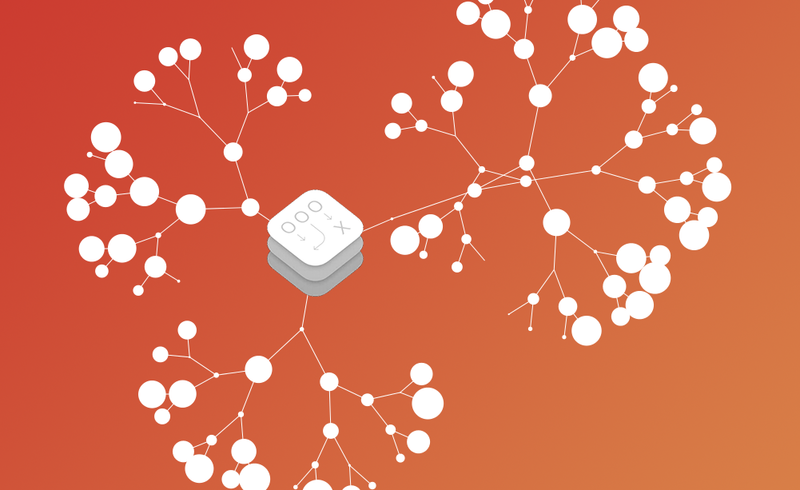 Last week I’ve written about how to code the famous Dijkstra’s Algorithm in Swift: this article is its follow up. 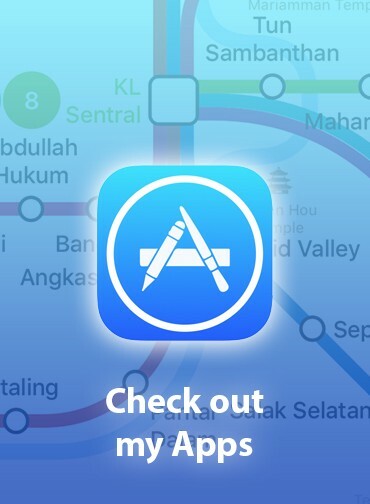 I didn’t write the previous article and spent time doing research just for the article’s sake: a similar algorithm is implemented in all my 🚇 Metro Apps. 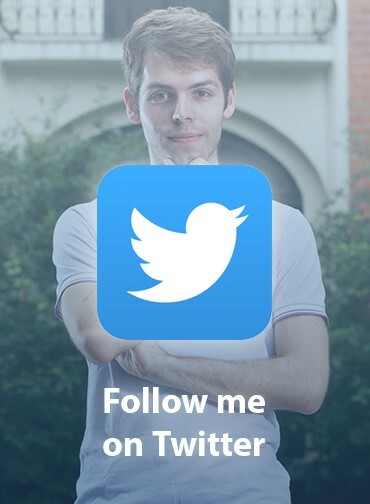 With this article I’m going to show you why you don’t need to follow my same path, by taking advantage of the tools offered by Apple and obtain the same result with much less effort (while gaining other benefits as well). Among the dozens of Apple’s frameworks there’s GameplayKit: this framework is always available to you, regardless of whether your App is game or not. 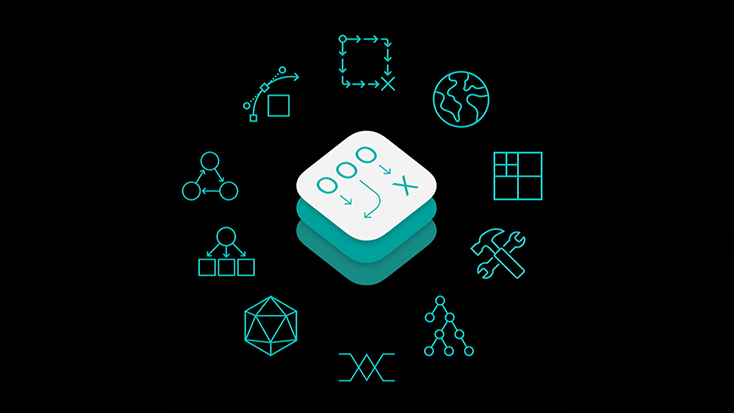 GameplayKit is a collection of foundational tools and technologies for building games in iOS, OS X, and tvOS. Building, evolving, and maintaining a sophisticated game requires a well-planned design — GameplayKit provides architectural tools to help you design modular, scalable game architecture with minimal effort. Wow, this framework sounds like a lot of stuff! Wait….what’s the 5th point again? This sounds a lot like what we’re trying to do! Let’s dig deeper. Case 3 — A collection of discrete locations and the connections between them. GameplayKit way is much simpler than mine: this is because Apple’s framework assumes each connection weight to always be the same (I will take care of this point at the end of the article). 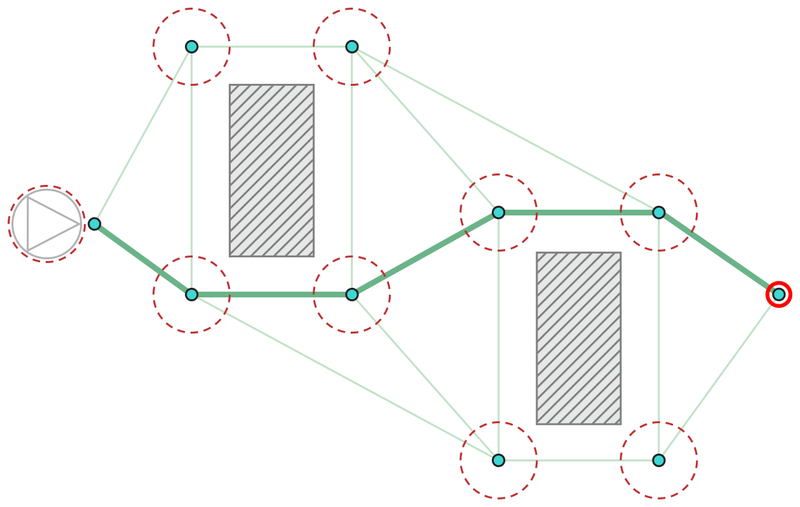 One of the GameplayKit shortcomings is the lack of weighted connections between nodes. I’ve tackled myself with this problem and found out an elegant minimal solution: subclass GKGraphNode and override the cost(to node: GKGraphNode) method. Here’s my quick implementation. 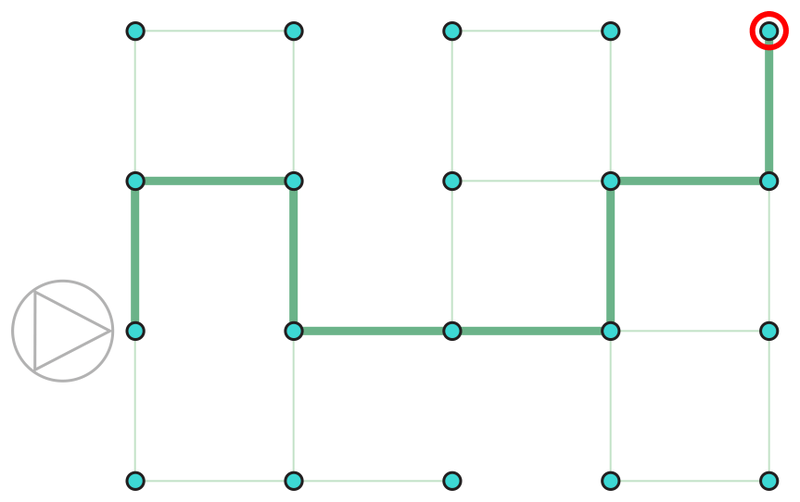 The cool thing about GameplayKit is that we have no idea which shortestPath algorithm it uses: it could be Dijkstra’s, it could be Bellman–Ford’s, or it could be completely something else. And you should not care, this has been taken care by very talented people at Apple, the problem is solved: by letting them taking care of this, we can focus on building better products 💯. 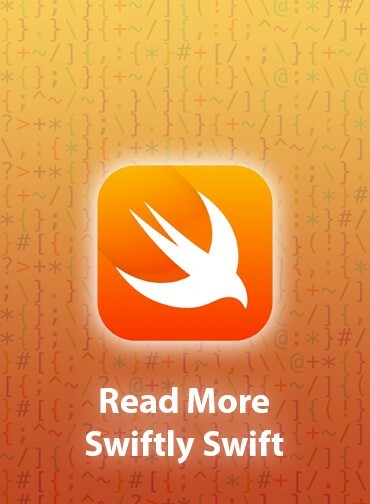 On the same vibe: Have you ever wondered which algorithm Swift uses when we call sort? Both this and my previous article has shown you a way to implement a shortestPath finder algorithm into your code. The main reason why I like the latter much more than the former is, again, because most the core code of this option is maintained by dozens of people that work all year around in order to make it as fastest and as efficient as possible, while always taking advantage of the latest Apple hardware, and more. If you write the code yourself, you’re the one maintaining: no one else will help you improve it, if there’s a bug, only you can find it and fix it. If you work on something else, that code will never improve (unless it’s open source). Take advantage of the tools that are offered to you: the less you depend on yourself, the more powerful you are.